This is a formula that helps bring a sense of peace and ease in times of great changes and transitions. It supports us in creating a sense of protection, concentration and luminescence that allows us to focus on making our transition without becoming caught in minor issues. 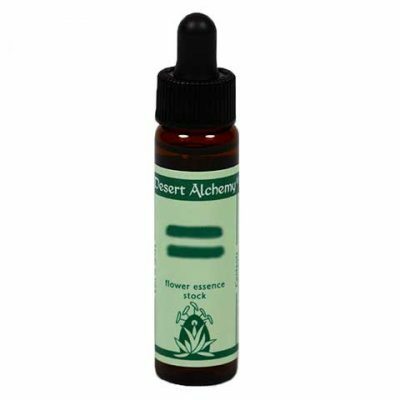 Originally named the Death and Dying Formula, it is excellent for those making the physical transition as well as for any type of major change in our lives. Contains: Pink Pond Lily, Spineless Prickly Pear Cactus. I am in the midst of a big [transition/transformation] and I feel out of control. I need to let go of this [relationship/idea/job/friend/etc.] but I am afraid or having difficulty. I feel like I have been in a transition for a long time and there’s no end in sight. I have no idea of who I am anymore. I am having difficulty accepting my new [job/relationship/idea/way of life]. How are flower essences used? How long do I need to take a flower essence? How many flower essences can I use at the same time? Change and transitions can be upsetting and disorienting for pets. This composite formula helps them handle change with ease. This kit includes our well-known line of 47 composite formulas that have in-depth descriptions in The Alchemy of the Desert – Second Edition.